Rudolph North is a philanthropist, a humanitarian, and a business leader who has used his success and leadership skills to better his community. A third-generation Vancouverite and a founding partner of Phillips, Hager & North Investment Management, Rudy North has combined business success with social responsibility to support many initiatives, including environmental research and habitat conservation. 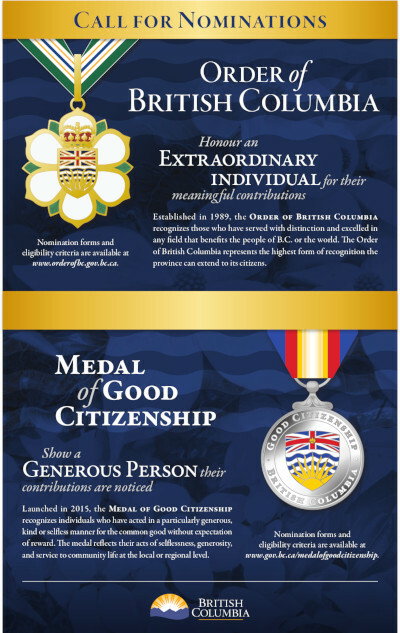 He established the North Growth Foundation to keep British Columbia a spectacularly desirable place to live. 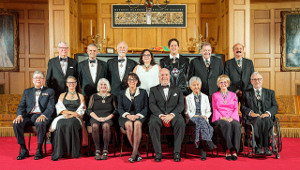 Through the foundation, Mr. North has supported BC’s universities and charities as big as the United Way, and as small as Mount Pleasant Neighbourhood house. Rudy North has made meaningful donations in support of programs for children and youth, and to charitable organizations such as the Djavad Mowfaghian Centre for Brain Health at UBC and BC Children’s Hospital, as well as to leading researchers in various fields. He helped establish Science World and was an early supporter of the Morris J. Wosk Centre for Dialogue at SFU. 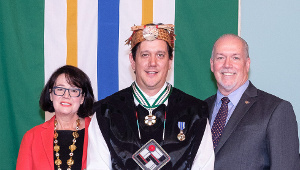 His lifelong passion for our province’s natural environment inspired him to work with many of BC’s forward thinking environmental organizations. 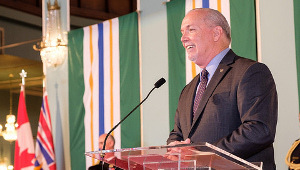 Mr. North contributed $1 million each toward a new research facility at Vancouver Aquarium, the conservation of the Great Bear Rain Forest and the Rivers Institute at BCIT. 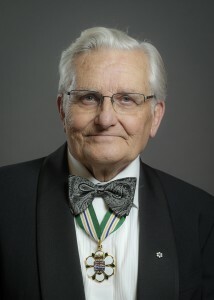 Mr. North is a member of the Order of Canada. He has been honoured by the United Way and by Simon Fraser University, which awarded him an honorary Doctorate of Law and the Chancellor’s Distinguished Service Award.